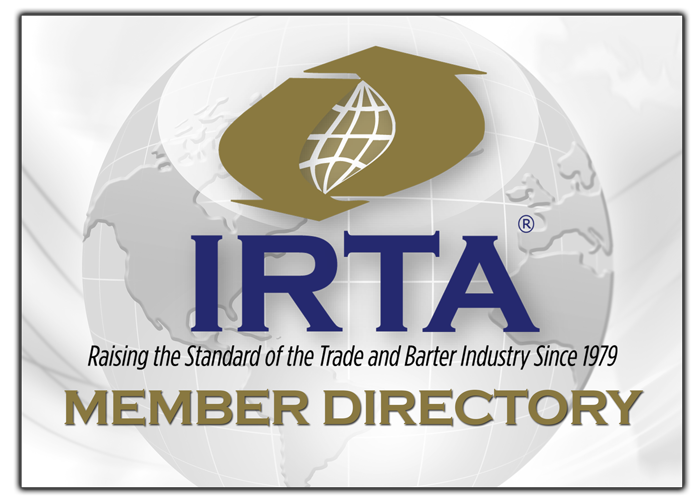 When Universal Currency, (UC), was formed in 1997, IRTA envisioned UC would serve the entire barter industry as a meaningful clearinghouse for trade exchanges to trade seamlessly with each other to better satisfy their clients’ needs, and increase their exchange’s trade volume. That vision has been achieved beyond IRTA’s wildest dreams, as UC’s month-in and month-out record-breaking trading volume continues to impress the entire industry. This year UC has averaged 1.3 million of trading per month and has set all-time monthly trading records every month in 2017. UC posted 1.8 million of trading in May of 2017, another all-time trading record for the month of May. UC is on pace to record over 15 million of trading in 2017. IRTA will be holding its 38th Annual International Convention this year at the Grand Oasis Resort in Cancun from September 14th to 16th, 2017. For more information about IRTA’s convention contact Patty Weston at patty@irta.com or Ron Whitney at ron@irta.com, or register for the convention on IRTA’s website at www.irta.com.